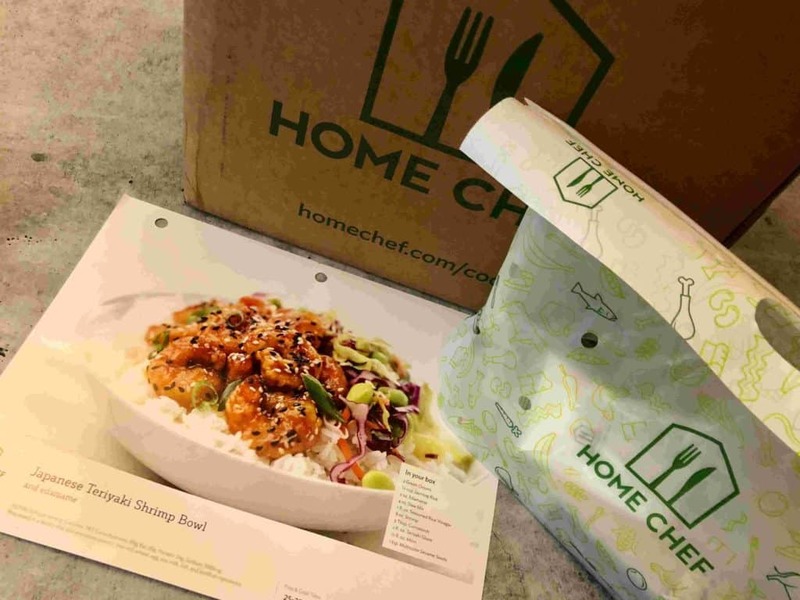 When the meal kit industry first emerged on the scene in America, it initially offered mostly mainstream home cooking solutions. As this industry has evolved, many companies within the industry have increasingly started to create menus for specific diets such as the low carbs diet which is also known as the keto (Ketogenic) diet. To understand what the low carb diet or keto diet involves, following is a short explanation. The idea is to basically eat high-fat, and low-carbohydrate foods while ensuring there is adequate protein in your diet. The theory is, that by eating this way it will enable the body to produce ketones in the liver which are then in turn used as energy. Ketosis is a natural process that the body initiates to help survive when food intake is low. During this state, we produce ketones, which are created from the breakdown of fats in the liver. The end goal of a properly maintained keto diet is to force your body into this unique metabolic state. If you are on low carb or keto diet, it does not mean you need to miss out on the option of using a meal kit service. There are a few meal kit delivery services that understand the needs of this diet and they offer some innovative, creative and delicious dinner options just for you. 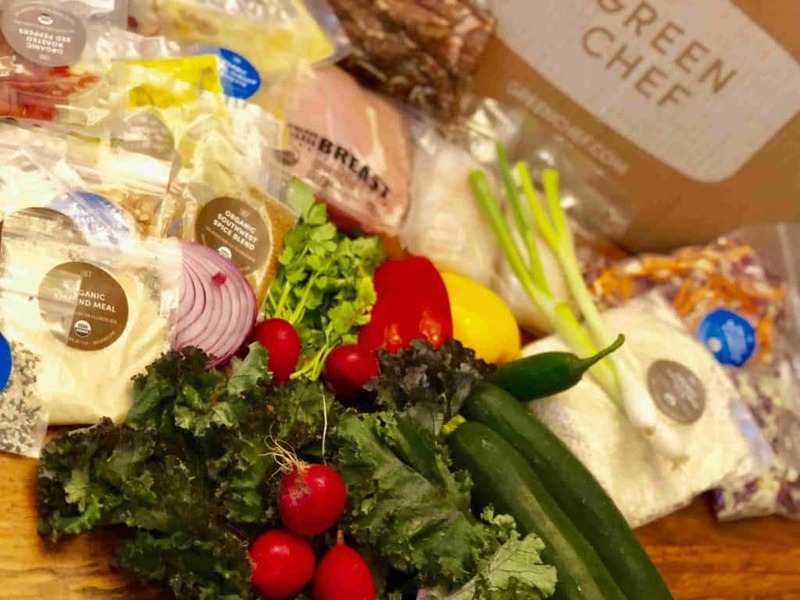 Exclusive: Get $50 Off Your First Box at Green Chef! Green Chef offers customers a fully organic, diverse menu complete with specialized dietary options, that is filled with delicious and innovative meals. The Green Chef keto-friendly menu offers satisfying organic dinners dishes, designed for this low-carb lifestyle. Their creative and tasty keto meals have no dairy and all dishes are certified gluten-free. Green Chef is the first meal kit company to receive gluten-free certification through the Gluten Intolerance Group’s GFFS program. The Keto Plan is offered as a two-person plan – the box contains three dinners for two people (six meals in total per box). Other highlights: Organic, gluten-free, dairy-free, paleo and more. 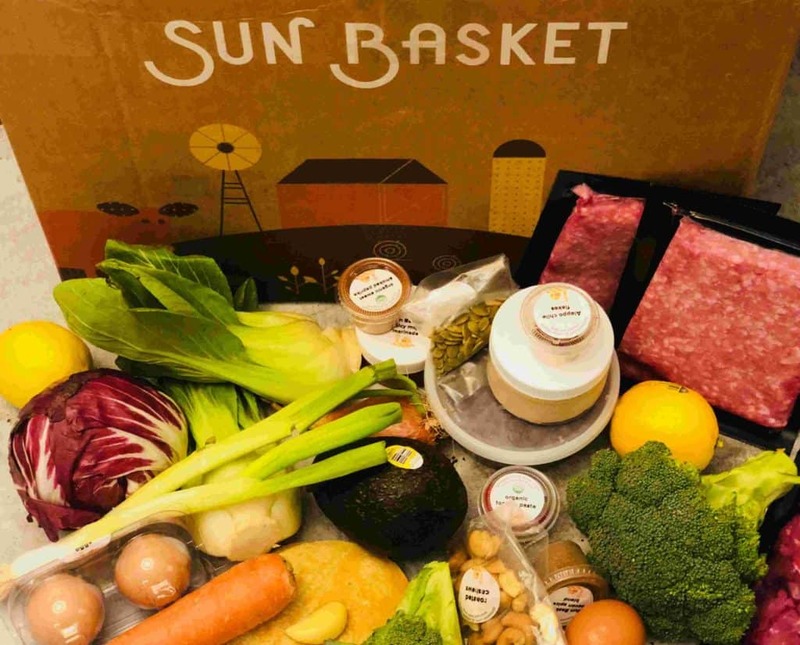 Sun Basket does not have an official keto plan but among their weekly dishes you will always find enough low carb dishes to match your keto dietary needs. You can be confident that you can omit the carbs without feeling deprived. Their meals are full of fresh vegetables, top quality meats and seafood, plus Sun Basket chef’s favourite special sauces. Other Highlights: Organic, paleo, gluten free and more. 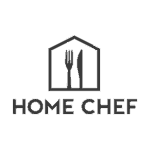 Home Chef is all about great classic home cooking with a twist, using farm fresh ingredients. When it comes to low carb food Home Chef offers some very tempting choices. They have recently upgraded their menu and now offer a selection of delicious low carb meal options every week for you to enjoy. Plated is all about enhancing your dining experience at home by offering amazing chef-designed meals. Their menu includes six to seven delicious and creative low-carb meals every week. Among those, at least three are carb-free with no rice, potatoes etc., so they fit the keto dietary needs as well. 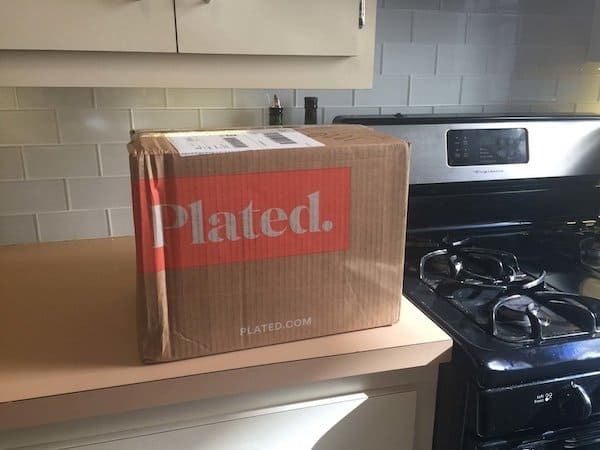 Plated makes sure to categorize all of their menu items, so you can easily find the meals marked as “low-carb using the upper toolbar on the menu page. Among these low-carb dishes offered, you can find options like steak with special seasoning, salmon with roasted kale, chicken and goat cheese salad and many more! Other highlights: Family-friendly meals, low-calorie, no-gluten ingredients, stovetop-only meals and more. Diet-to-Go offers a weekly subscription that provides chef-prepared, healthy and low-calorie meals, that are designed to help dieters reach their weight-loss goals. Keto-Carb30 plan: Diet-to-Go is offering fully prepared meal delivery services for over 25 years now. the company specialize in delicious chef-designed, low calories and healthy meals, to help with weight-loss or weight control. One of the plans offered by Diet-to-Go is keto-Carb30 menu. The menu is based on the Atkins-style low carb diet, meaning all meals in this plan are designed to replace carbs with fats such as meat, fish, seafood, cheese and eggs. With this Keto-Carb30 plan, you are guaranteed to get only 30 net carbs on average per day, so you can manage you keto diet easily and loss weight! Special Coupon: Get $20 OFF on both your first and second order- Use “MKREVIEW40” on checkout. Factor 75 is a ready-to-eat meal delivery service that provides freshly cooked meals on a weekly basis. Factor 75 is a meal kit delivery service that is all about ready to eat dinners served directly to your front door. Their meals are chef-designed and freshly cooked so that they require no preparation whatsoever. All you need to do is heat the meals in the oven or microwave and while they are heating you can enjoy the extra hour that you saved from having your meals already prepared! Factor 75 offers a large variety of meals on a weekly basis that also contain around seven keto dishes every week! 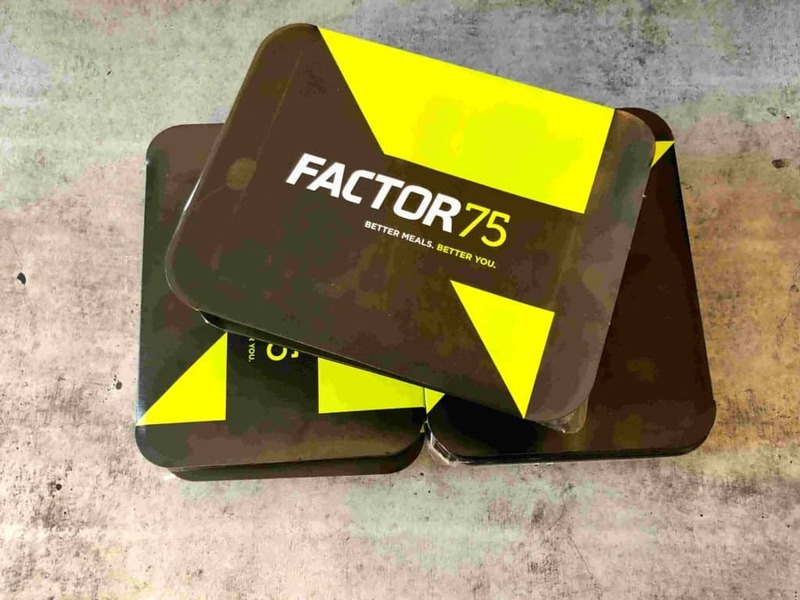 Factor 75 name is based on the philosophy that 75% of the way you look, feel and perform is based entirely on what you eat. They make sure that they incorporate this philosophy in the meals that they deliver. Their cooked meals not only taste delicious but also include the best nutritional values. All the ingredients they use are free from hormones, antibiotics, GMOs, and preservatives. Ingredients are also soy-free, gluten-free and always organic. Their meats are pasture-raised and grass-fed, and their fish is wild caught. Click Here for a $40 OFF! In summary, there are some great options when it comes to selecting keto and low carb diet options using meal kits services. What will make one of them the best option for you, is the range and style of dishes offered. I personally think it is best to mix and match at first. That way you can get a real understanding of the diversity that is offered by each company and then selection the best company based on your personal needs. Whichever one you choose, using a meal kits service will undoubtedly make it much easier for you to stay on track with your keto dietary plan. As a bonus it will also help you to minimize the time spent planning your weekly dinner menu and going to the grocery store.